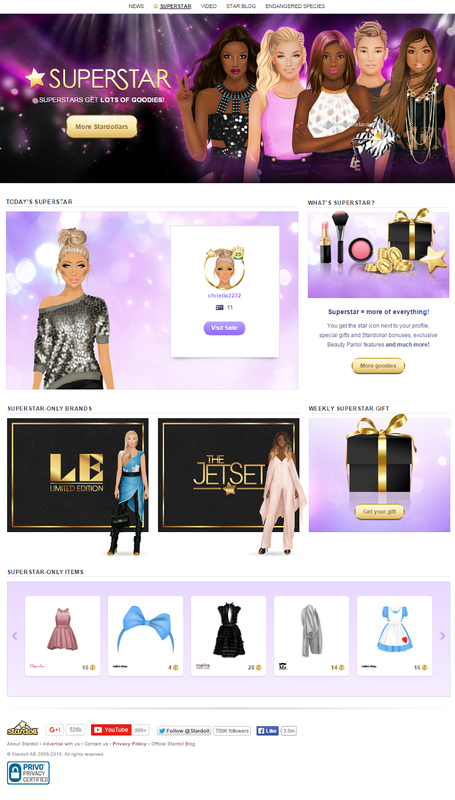 In this page there are some advertisement of the SSonly stores, Today's Superstar, some SSonly items and a weekly gift. Do you like this new section? 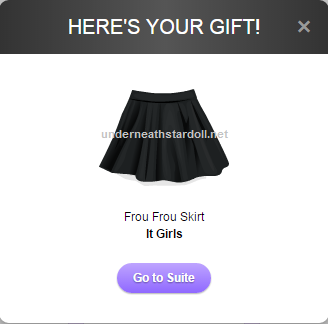 And your gift, do you like it?